We are currently gathering details of potential new recruits for our next intake, hopefully later in the year, and we would love to hear from you. 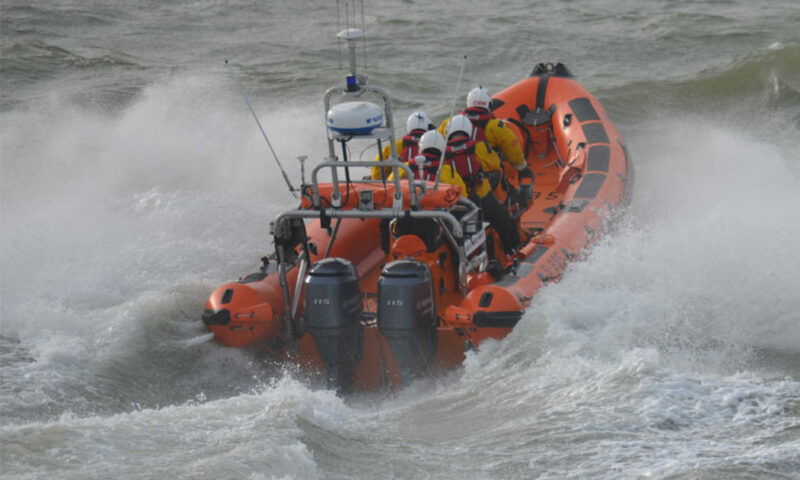 Southend RNLI has a brand new website. It’s at the same address www.southendlifeboat.org and has lots of new pages and features. Keep checking back over the next few weeks as the site develops.